Mike Skeen is an American race car driver that cut his teeth racing karts and progressed through grassroots motorsports to reach the professional level. 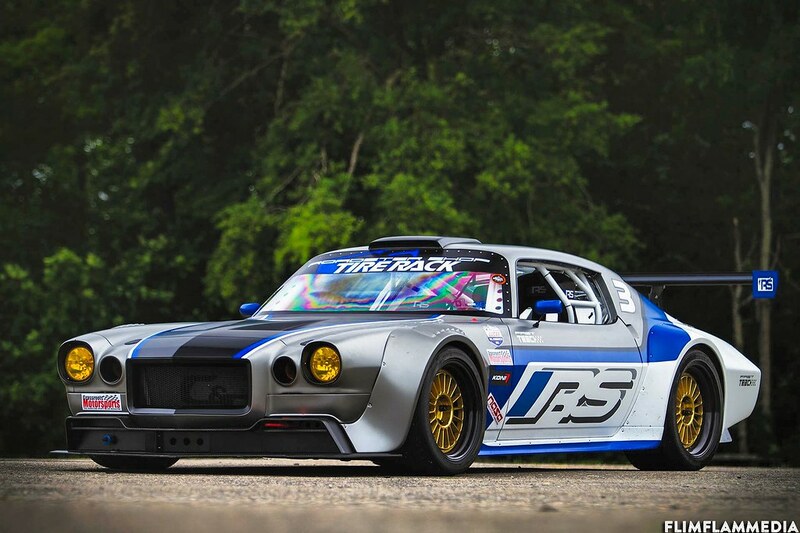 He now has victories to his name in the Pirelli World Challenge GT Series, Pikes Peak International Hill Climb, Trans-Am, SCORE Baja 1000, NASA, and experience in IMSA, GRAND-AM, and NASCAR. Copyright © 2019 MikeSkeen.com. All rights reserved.